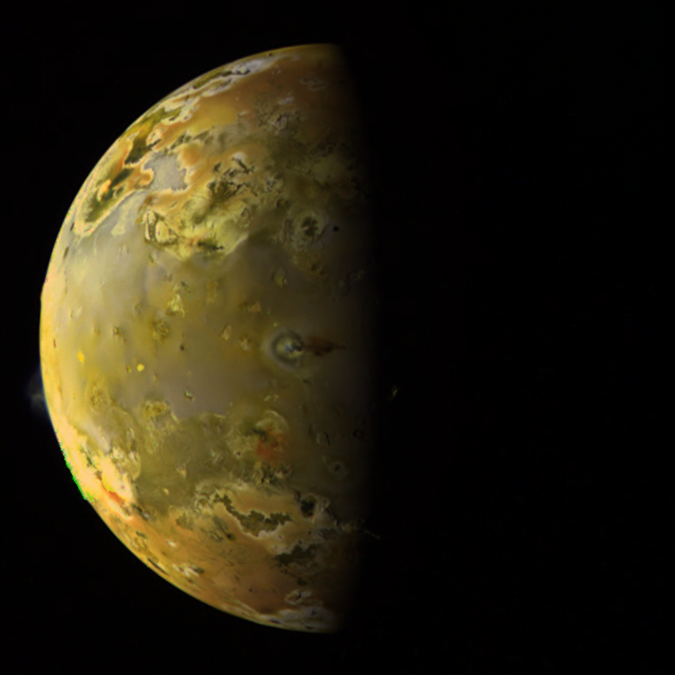 Just got done with the C9 set of images (calibrated, noise-filtered, and combined into color images). These images were acquired on June 27 and 28, 1997, more than 10.5 years ago. 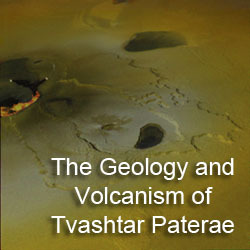 Each of these color images were released via the Planetary Photojournal at the time, but these images do differ a bit in term of color saturation and balance compared to the official release products. There are a couple of eclipse observations and an over-exposed Pele plume observation (that doesn't show the Pele plume, as far as I know) that I haven't processed yet. 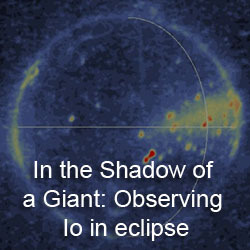 I might get to the second eclipse observation if I can figure out how to properly handle them in ISIS. I think I just have to forgo calibrating those images. Oh, I just had an idea, too late at night to see if I am right. Maybe the images remain 8-bit after calibration. Perhaps I can fix that. C9ISPHOTOM01 is a low-resolution, low-phase angle color sequence the leading and sub-jovian hemispheres. The image was taken to better understand the photometric properties of different surface materials. 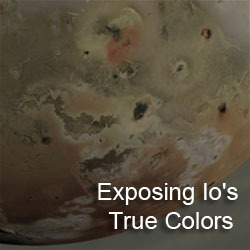 Features on Io's surface can differ drastically in appearance depending on phase angle. For example, compare Tarsus Regio, the bright region at bottom center in C9ISPHOTOM01, at this low phase angles to its appearance at moderate phase angles (like in the next image, C9ISSRFMON01). 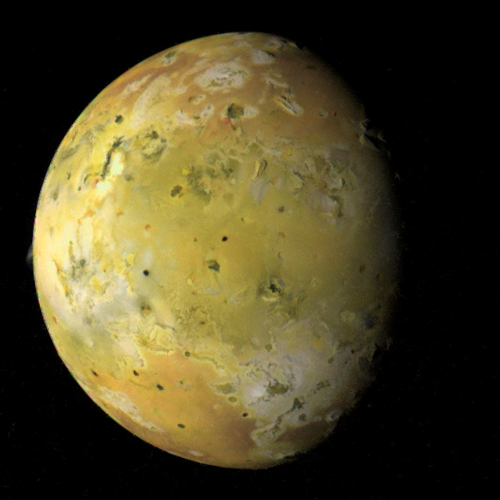 This observation was released in 1997 by the Galileo Project as PIA01220. 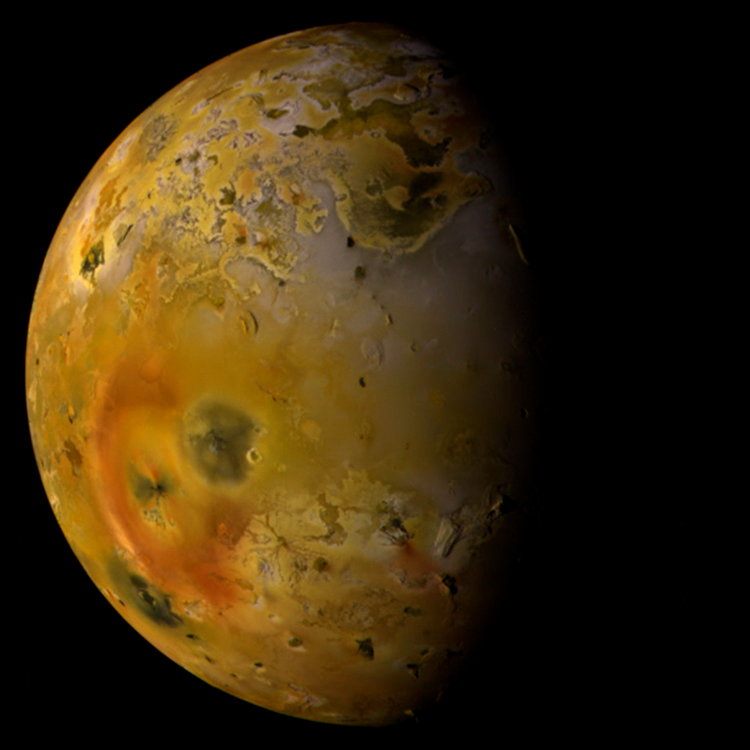 C9ISSRFMON01 is moderate-resolution, moderate-phase angle observation covering the leading hemisphere of Io. For this image, I merged a full-resolution clear filter image with a half-resolution, summed Red-Green-Violet color image. I also posted both separately. A similar merged product was released at the time as PIA00740. This observation was designed to look at topographic features between 30° and 65° West Longitude. 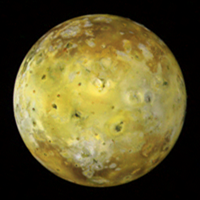 C9ISSRFMON03 is a moderate-resolution, moderate-phase angle observation covering the anti-jovian hemisphere of Io. The big discovery at the time from this observation was the plume over Pillan as part of the major eruption just north of that volcano during the summer of 1997. Hubble observations taken at the same time, IIRC, provided the first indication that something was gone at Pillan, but the plume was initially attributed to Reiden Patera, a volcano a short ways to the southeast. After the C9 eclipse observations were returned in mid- to late-July 1997, it became clear that a major eruption was occurring at Pillan. The surface changes produced by the Pillan eruption were revealed in observations acquired during the next Galileo orbit in September 1997.